The lone goal was netted by Kenyan striker Allan Wanga on the 27th minute after converting a through pass from captain Ahmed Elbasha . 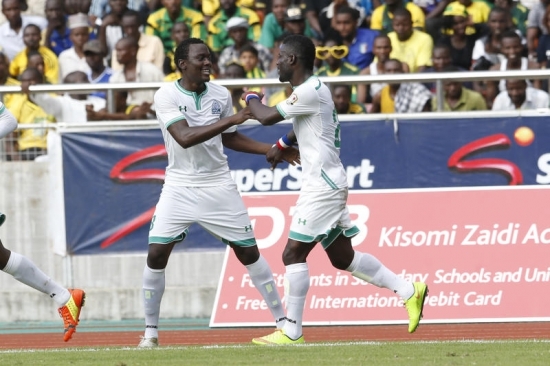 In a packed stadium that also had Rwandan President Paul Kagame in attendance, the Sudanese club held on to the end after Wanga’s early strike to claim glory. President Kagame entered the stadium just before second half when the home side were already trailing courtesy of Wanga’s 25th-minute strike. It is a consecutive second year that APR have lost in the Cup final after losing to Vital’O from Burundi last year in Sudan. It is the third regional title for the Sudanese giants, who last won it in 1988, while the Rwandan army side was looking to win for the fourth time on home soil, following successes in 2004, 2007 and 2010. 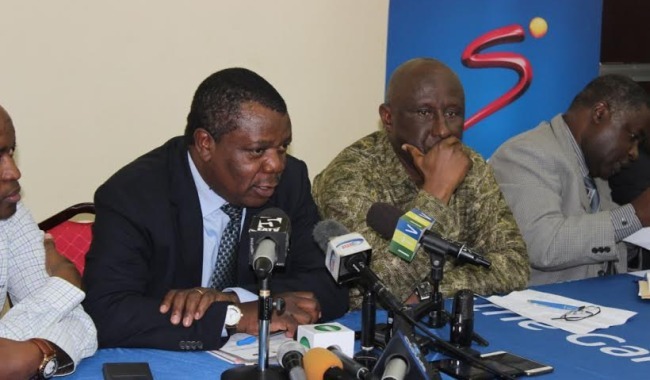 The competition has attracted a record 14 teams from 11 countries in the Cecafa region. 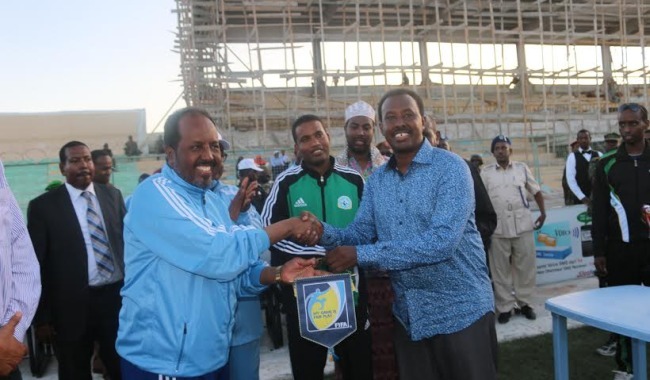 Police Football Club clinched third position on their debut appearance in the annual regional tournament after both side draw 1-1 in normal time. El Merreikh’s most outstanding player, Omar Salim Magoola, who has only been at the club for two months having transferred from KCCA of Uganda in June admitted, that he was extremely impressed with his team’s performance. “I am so happy that we are champions of Cecafa. It means a lot to me because this is my first trophy with El Merreikh and for sure we played outstanding football here in Kigali,” explained the 19-year-old Magoola after the final. 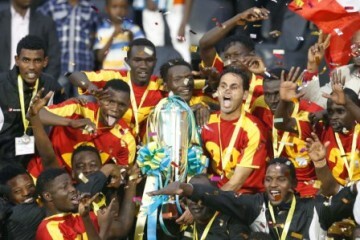 The win saw Al Merreikh bag the top prize of US$ 30,000 while APR, by virtue of being second, bagged US$ 20,000 then Police, another Rwandese side, who finished third took home US$10,000.